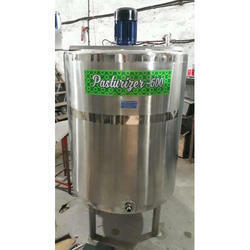 We are offering Pasteuriser Tank to our client. 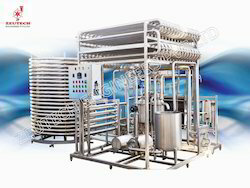 According to the needs and demands of our clients, we are engaged in offering an extensive range of Milk Pasteurization Tank all over the market. We manufacturer and supplier of Pasteurization Tank & Agin Tank which is widely used in Milk, Ice Cream and other Dairy Industries. We can customized the range as per client specifications. - Capacity: 100 Liter To 5000 Lt.